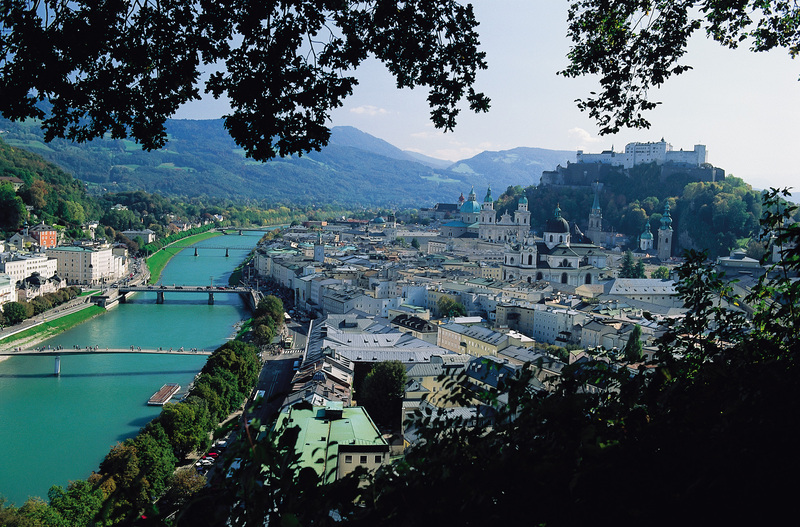 The city of Salzburg is popular among couples from all over the world who wish to marry. The city of Mozart with its world-famous registry office in the Marble Hall and the numerous beautiful churches is simply ideal to tie the knot for life. Marrying in Salzburg is a dream that many guests wish to fulfill at the romantic Hotel Rosenvilla. Moreover, Salzburg is ideal for a honeymoon: the city is imbued with a unique flair, the historic centre virtually radiates with romance. 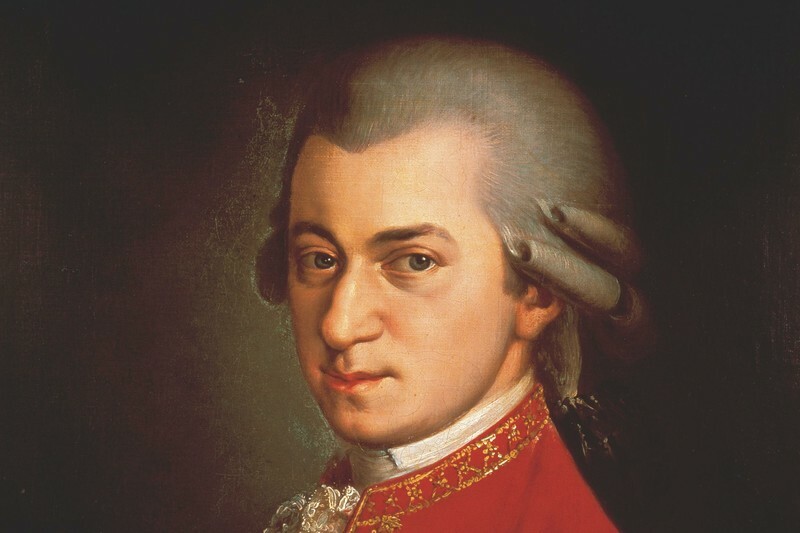 You will also succumb to the charm of the city of Mozart on one of the idyllic squares in the city centre or in one of the delightful lanes. 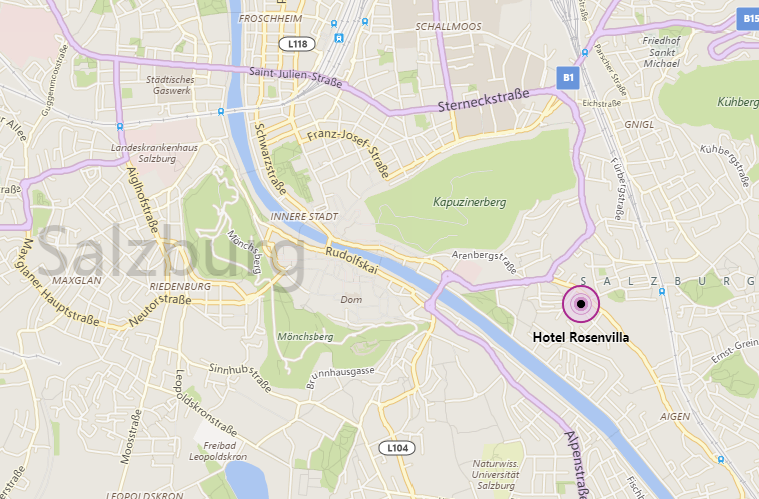 You can spend your honeymoon in a bed of roses, stylishly together at the Hotel Rosenvilla in Salzburg. The Pfefferschiff gourmet restaurant, with its attendant chapel, is the optimum venue to celebrate your very special day with the nicest possible company. An intimate and cosy atmosphere awaits you and your wedding guests. A special vintage car is ready and waiting to chauffeur you befittingly to your destination. The 1934 Rolls Royce brings you stylishly through the city to Mirabell Palace with its wonderful hall for the marriage ceremony. Enjoy the drive in this rare classic car, which can be booked exclusively at the Hotel Rosenvilla for your wedding in Salzburg.